Unless you’ve been living in a cave the past few years, you should be somewhat familiar with The Walking Dead. 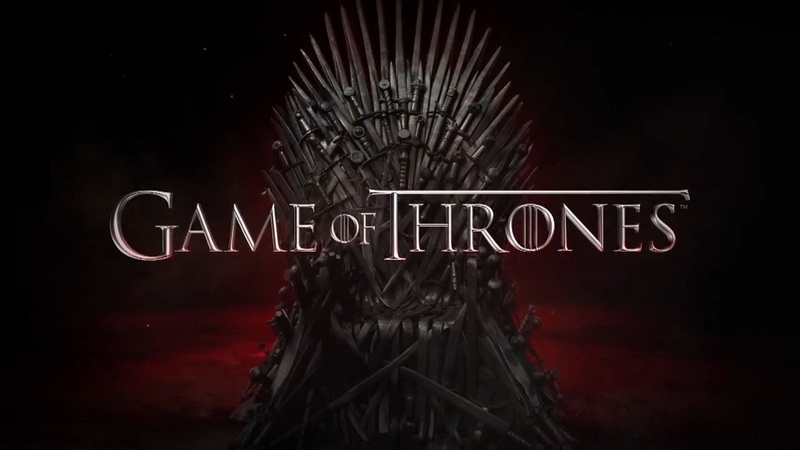 There’s the comics, the novels, the television show, the prequel television show, an epic Telltale game series and a less epic FPS. However, Team17 has brought something new to the table by merging the worldwide phenomenon that is The Walking Dead with the award-winning indie hit, The Escapists. For those not yet acquainted with the original The Escapists game, it’s a retro prison break simulation where players are tasked with breaking out of increasingly secure prisons using their own ingenuity, making the right friends and by crafting a bucket load of homemade weapons and tools. The Escapists: The Walking Dead is a standalone title and does not require the original The Escapists to play. It’s the Walking Dead — Players take on the role of main protagonist Rick Grimes and are tasked with keeping their camp safe and their crew alive. Fans of The Walking Dead comic book series will lap this up. Team17 has done an excellent job recreating the early chapters in fun 8-bit style. You can tell that Rick is Rick, Hershel is Hershel and Dale is Dale, and that’s despite their blocky appearances . Whether it was deliberate or not, I had a good giggle at finding Tyrese with a desk full of teddy bears, and Michonne is especially adorable as a retro sprite. It’s on location — Each of the game’s maps faithfully follows the comic series, and fans will enjoy exploring — and escaping! — Harrison Memorial Hospital, Greene Family Farm, Meriwether Correctional Facility, Woodbury and Alexandria. However, rather than building your own escape plan as per the original The Escapists game, players must follow a series of objectives before they can move on to the next location in the story. It’s the Escapists – The Escapists: The Walking Dead uses similar game mechanics as the original game with some minor adjustments: roll call becomes head count and prison job becomes a group chore. Whilst you won’t get locked in solitary for not showing up to any of the daily activates, missing one of these increases the camp’s risk rating, which increases the likelihood that one of your chums will get munched on by a walker. Similarly, you can still do favours for your gang, earning you some extra cash and increasing friendship ratings so you can recruit friends to help fight. It has crafting — The crafting mechanic from The Escapists has also carried over to this release, which means Rick can craft tools to help him explore the compound. Fans of The Escapists will already be familiar with building pickaxes and spades, but there are now new tools such as an operation kit and a syphoning tool to allow you to progress. Rick can also craft weapons for himself, but he needs to kit out the rest of the group too. This is no longer about lone survival; it’s all about group survival. Bland — No one can deny that The Walking Dead is a sombre affair; however, when it was mixed with the The Escapists I expected the result to incorporate some of its charm and humor. 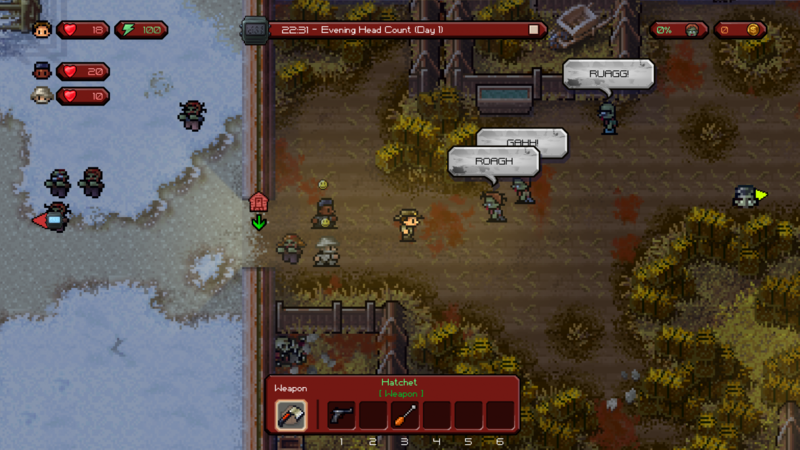 Regrettably, The Escapists: The Walking Dead seems to be played straight, despite the cutesy graphics. Chat between your fellow camp survivors is innate and repetitive -– I had three survivors feeling “sick” about losing a lighter at the same time — and little interaction is required to increase their friendship rating high enough for them to follow you. The game is also missing the same level of puzzling that we saw in the original The Escapists, as this has been replaced with a more hand-holding, objective-based gameplay. Not that this equals easy; the game is still often difficult, but there is less freedom to experiment and more linear fetching. Garish soundtrack — Music can often make the game, enhancing the mood and atmosphere. Sometimes it’s upbeat and catchy, other times it’s beautifully unobtrusive allowing you to concentrate on what you’re doing. Either way, it should designed to enhance gameplay. Unfortunately the soundtrack for The Escapists: The Walking Dead does not fit either category. It’s repetitive and grating, and it doesn’t seem to fit with pace of the game. For example, why must we eat breakfast with the gang or do laundry with 8-bit techno music more suited to a fight scene blasting away in the background? It annoyed me to the point where for the first time in a long time, I’ve had to play a game on mute. Add-on? — The Escapists: The Walking Dead may be a standalone title, but it doesn’t seem to bring much more to the table other than a fancy re-skinning. There are only five maps to play, and one is a 15-minute tutorial. Granted, the later levels will take some time to complete, but they often are artificially lengthened by a reduction the availability of certain crafting items required to progress. The game introduces new collectibles in the form of comic books to offer some replayability, but unlike The Escapists there is often only one way to complete a level, so unless you’re desperate for the Achievements, a second playthrough may not be worth your time. If you’re a diehard fan of either The Walking Dead franchise or the original The Escapists game, there is certainly some enjoyment to be had here. Given the lack of playable maps and the presence of repetitive fetch quest gameplay, however, I question how long that fun will last. There were also a few bugs encountered during my playthrough that were mostly minor, but one was more serious, leaving me unable to access my inventory and having to reboot the game and lose some unsaved progress. 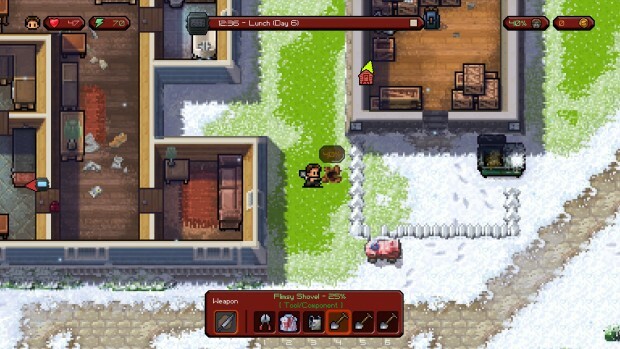 The Escapists: The Walking Dead lacks polish and feels like a rushed re-skinning of the more enjoyable The Escapists. The Escapists: The Walking Dead was developed and published by Team17 Digital Ltd. It was released on September 30, 2015 for $19.99. A copy was provided by Team17 for review purposes.